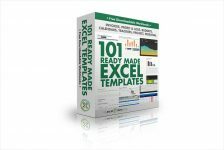 Free 101 Ready Made Excel Templates for a limited time. Buydig.com has a American Tourister 4-pc Fieldbrook Luggage Set Sale, only $59.00 (reg. 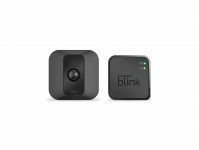 $550) with coupon code: BROOKS. Shipping is free. Tax in NJ. NeweggFlash has the Xbox LIVE 3-Month Gold Membership Sale + Free 3 Months, $20.99 free email delivery. $25 for only 3 months at most stores like Amazon. 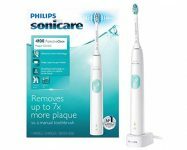 Amazon has a Philips Sonicare ProtectiveClean 4100 Plaque Control Sale. 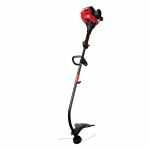 Only $39.95 (reg.$69.99) after clipping 'extra $10.00 off coupon'. 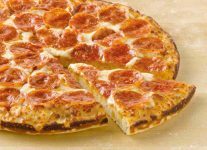 Free Shipping on orders over $25 or with Prime. Highly Rated 4.4 out of 5 stars. New items added and price drop on many items! Nordstrom Up to 50% Off Spring Sale, for a limited time only. Many quality brands on sale. Update your wardrobe for the spring! While supplies last, so shop early for best selection. 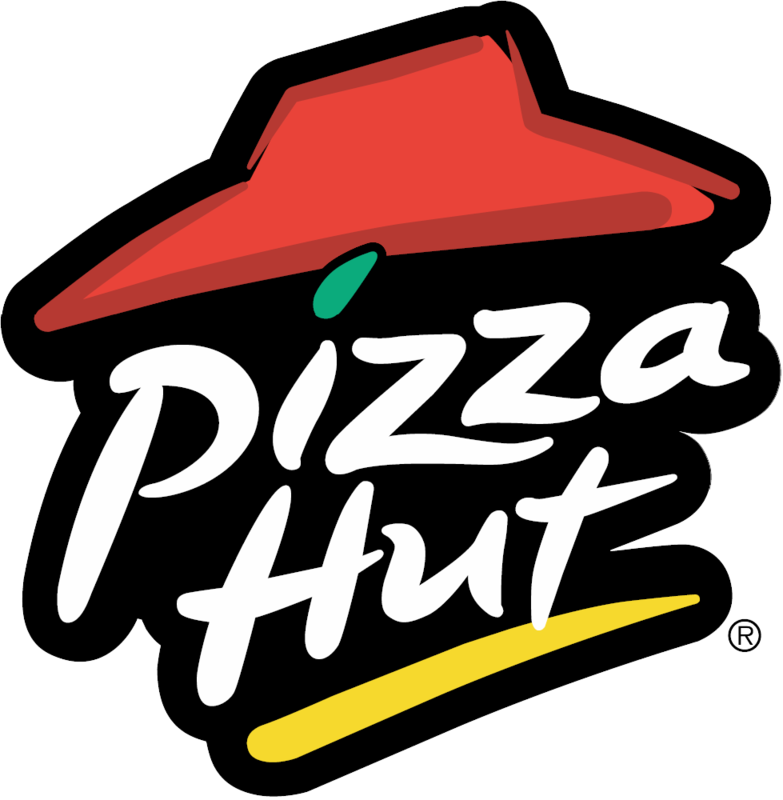 Expires: 4/28/2019. 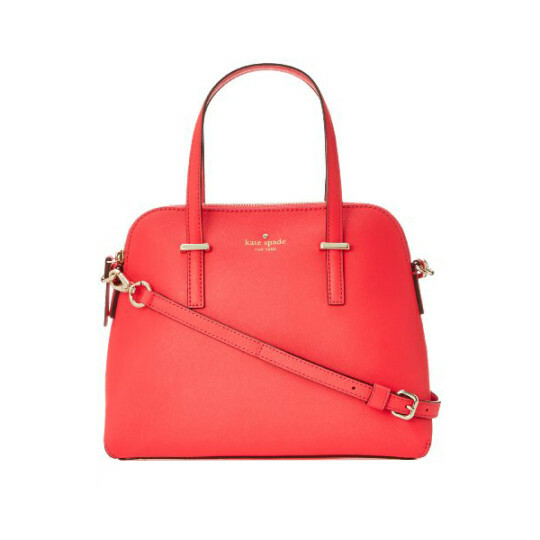 Kate Spade Cameron Street Small Hayden Satchel $148.98 (reg. $298). 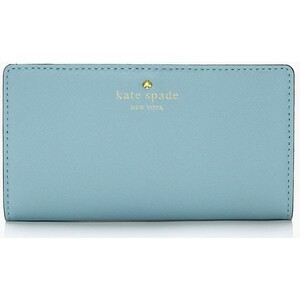 Perfect for summer travels! 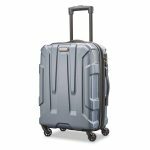 Amazon has a Samsonite Centric 20" Hardside Spinner Sale. 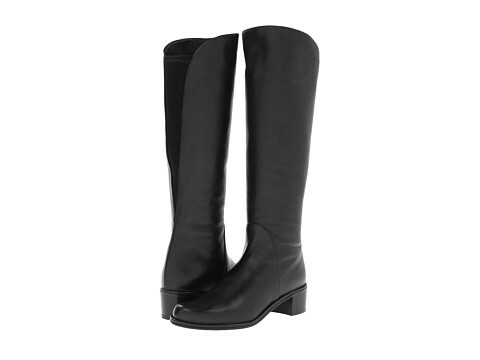 In several colors starting at only $79.00 (reg. 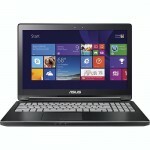 $139.99) with Free Shipping. Highly rated at 4.3 out of 5 stars. Special Sale. 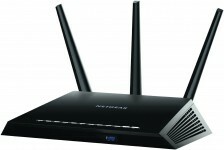 Amazon has the highly praised NETGEAR Nighthawk R6700 AC1750 Smart WiFi Router Sale on sale for $53.99 after instant coupon discount, Free Shipping. Next lowest price $97, Highly rated 4.2 out of 5 stars. This highly reviewed Wi-Fi router will deliver range and high performance. Wireless Routers are one of the 3 Surprising Gifts to yourself. 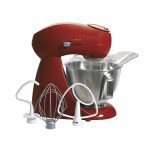 Today only, Amazon has a Hamilton Beach Eclectrics All-Metal Stand Mixer Sale, $139.99 Free Shipping. Expires: 4/23/2019 - Rated 4.4 out of 5 stars. Next lowest price $200. 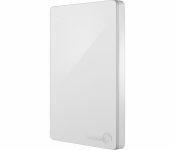 Amazon has the Seagate Backup Plus Slim 2TB USB 3.0 Hard Drive Sale Priced for only $59.99 with Free Shipping. Silver is at this price, other colors cost more. This drive costs $88 next lowest at amazon. Highly rated at 4.7 out of 5 stars. Instantly add 2TB (Approximately 2000 GB) of storage space to your computer for backup, or storing music, videos, etc. Power supply and USB 3.0 cable included, so it is ready for use, just plug it into your computer. 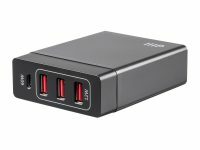 It supports the high speed USB 3.0 port on newer computers, but is also backwards compatible with USB 2.0 that is present on most machines. 1 year warranty. 1 Day Only: 15% off Sitewide at Rakuten - Nest Smart Home, PS4 Video Games, etc..
You must create and account and login to use coupons. Nest Learning Thermostat Gen3 $201.15 - code = $170.98 Free Shipping. Microsoft Xbox Gift Card $100 (Email Delivery) $85 after coupon. Free Delivery. Xbox One S 1TB with Titanfall 2 Console Bundle $184.99 after code. Free Shipping. Nintendo Switch pro controller $62.74 - Coupon = $50.19 Free Shipping. Playstation 4 Dual Shock Controller $44.31 after code. Sony PS4 Pro 1TB Console $414 - Code = $355 Free Shipping. Nintendo Switch Console $319 - Code = $272 Free Shipping. HP Sprocket 2nd Ed Instant Photo Printer $89.99 - Code = $76 Free Shipping. 15% discount up to $60 maximum discount Expires: 4/23/2019 or until promotional funding is exhausted, whichever occurs first. Selling out. 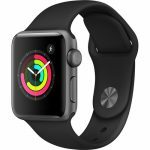 Walmart has an Apple Watch 3 GPS 38mm Sale from $199.00, Free Shipping. Rated 4.7 out of 5 stars. White/Silver Same price. Apple Watch 3 GPS 42mm $229 Free Shipping. 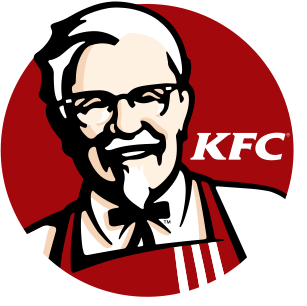 This model will work with the new upgraded WatchOS operating system. Best Buy has a Microsoft - Sculpt Ergonomic Desktop Wireless USB Keyboard and Mouse, $69.99 Free Shipping. 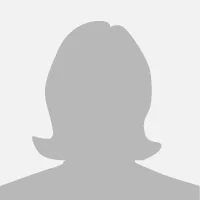 Expires: 4/23/2019 - Rated 4.4 out of 5 stars. This wireless keyboard and mouse are designed to encourage good hand and wrist posture. The keyboard has a split dome shape to fit the curve of your hands, and the mouse's raised design allows you to keep your wrist in a more comfortable, natural position. 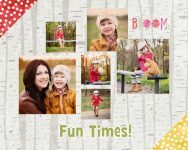 Just in time for Easter or Mother's Day! 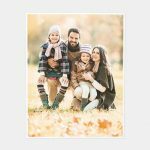 CVS Pharmacy Photo has a One 8x10 Photo Print Free at CVS, use Promo Code: HAPPY810 free in store pickup. Amazon has a Thermos Stainless Steel King 24-oz Bottle Sale. 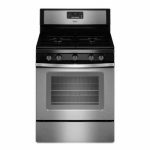 In Stainless Steel only $22.49 (reg. $34.99). Free Shipping on orders over $25 or free 2-day shipping with Prime. Rated 4.3 out of 5 stars. Other colors cost more. 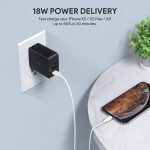 Amazon has an 18W Anker USB C Fast Charger Sale with additional USB Port, $12.99 after Coupon Code: ZGGCP39T Free Shipping $25 or with Prime. 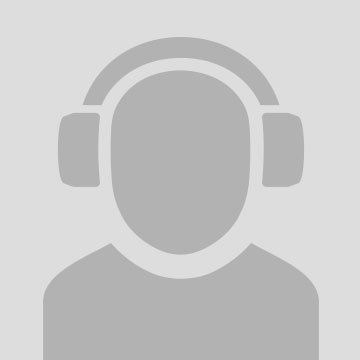 Expires: 4/23/2019 - Highly Rated at 4.2 out of 5 stars. 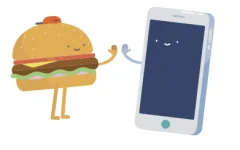 Works with Google Pixel, Samsung Galaxy and other Android phones. Laptops, Switch console and more. Yum. Would make a great gift. Mother's day is next month! 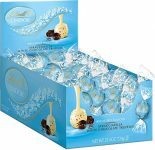 Amazon has a Lindt Lindor Sea Salt Truffles 60-ct Box Sale. Only $14.75 (reg. $25) with Free Shipping on orders over $25 or free 2-day shipping with Prime. Rated at 4.3 out of 5 stars. Guests who trade in their old car seats will receive a 20% off coupon toward a new car seat, car seat base, travel system, stroller or select baby home gear. Select baby home gear includes playards, high chairs, swings, rockers & bouncers. 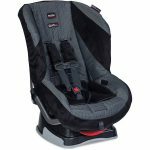 You will receive a 20% off coupon toward a new car seat, booster seat, car seat base, travel system, stroller or select baby gear. 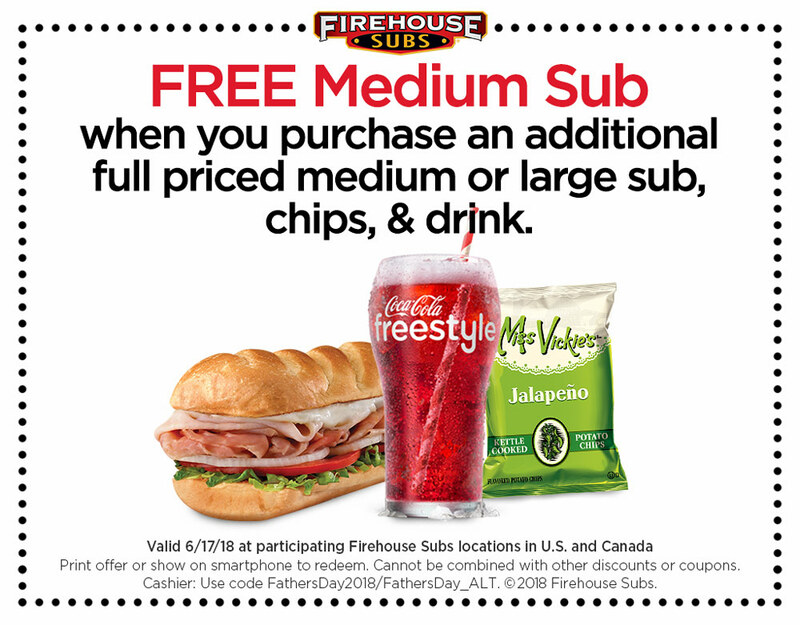 Coupons can be applied to both in-store and online purchases and is eligible through May 11, 2019. This coupon can be stacked with existing baby sale items, such as 10% off select car seats. Amazon has a Orgain Organic Protein Powder (Chocolate Fudge) Sale. 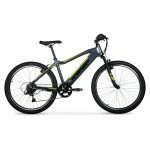 Only $16.78 (reg. $29.99) after clipping 'extra 15% off coupon' and checking out with Subscribe & Save. Cancel anytime after 1st order ships. Highly rated at 4 out of 5 stars. Includes 1 (2.03 lb) Orgain Organic Plant Based Creamy Chocolate Fudge Protein Powder. Mix with water, milk, or your favorite protein shake recipe for a quick breakfast or snack drink. Use when baking to give your cakes, muffins, brownies, or cookies a protein and energy boost! Get Extra 40% off Select Shoe Styles with Coupon Code: SAVE40AFF Expires: 4/24/2019 - Free in store pickup, $7 shipping otherwise. Exclusions apply. Amazon does coffee now! 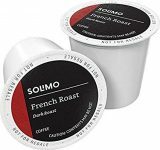 Amazon has a Amazon Brand - 100 Ct. Solimo Dark Roast Coffee Pods, $25.49 after Instant Coupon and Subscribe & Save discount. Free Shipping with Subscribe & Save. Highly rated at 4.3 out of 5 stars. Light Roast $18.99 after instant coupon. Free Shipping. Temporarily out of stock but can be ordered. In Dark Roast and French Roast. Top rated. 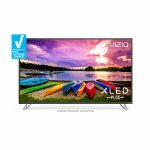 Walmart has the VIZIO 55" M55-E0 Class 4K Smart Full Array XLED Display Priced at $399.99 + Free local pickup. $773 at amazon, highly rated 4.4 out of 5 stars. 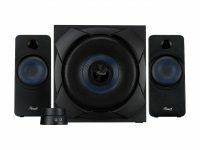 CNet Editors Choice Review - This set is sold out at Best Buy. The best time to backup your data is right now! This huge USB 3.0 external hard drive is a good option for getting started on that "around to it" backup plan. 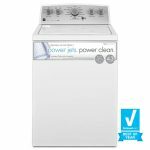 Includes 1-year warranty. Formatted for Windows – Formatted NTFS and compatible with Windows 10, 8, 7, Windows Vista or XP and can also be reformatted for MacOS X. To prevent ransomware attacks from affecting this drive, after backing up, unhook the drive. 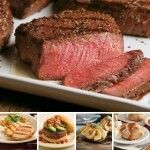 Acapulco Restaurant and Cantina - has Mother’s Day Brunch Buffet with Ham and Tri-tip Carving Station: Sunday, May 12, 2019, 8am-2pm. 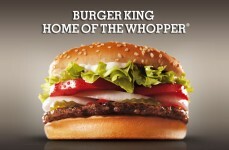 $29.99 Adults / $8.99 Kids. Sun Valley, Montclair, Northridge and Moreno Valley. $29.99 Adults /$8.99 Kids Glendale, Costa Mesa, Downey and Marina Pacifica locations. Another Broken Egg Cafe - has $10 Brunch Buck for all Moms dining on May 12th and 13th, 2018. Brunch Buck redemption valid on next visit between May 14th -27th. Disclaimer: If you click a store link and buy a product or service on their website, we may be paid a fee by them. Note: Some links are affiliate links that compensate us, if you buy.